What’s the biggest difference in parenting and grandparenting? It is not just your age. Is there really a huge difference? Do you believe a grandparent’s “job” is to spoil their grandchildren? 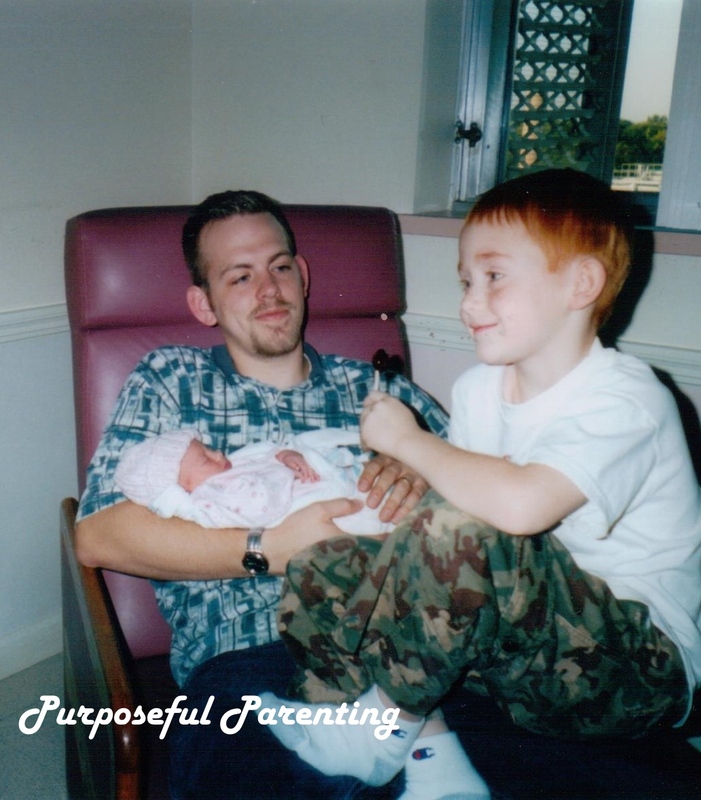 Parenting is a skill that is continually being developed and refined. Giving birth or receiving an adopted child does not automatically make any one a great parent. We can learn from the positive and negative examples of others and through our own life experiences. In this sense our children are rather like experimental guinea pigs. We set up boundaries and rules for our kids. We decide how to enforce them. We are influenced by our parents and our peers. We choose what is important or not important for our family. 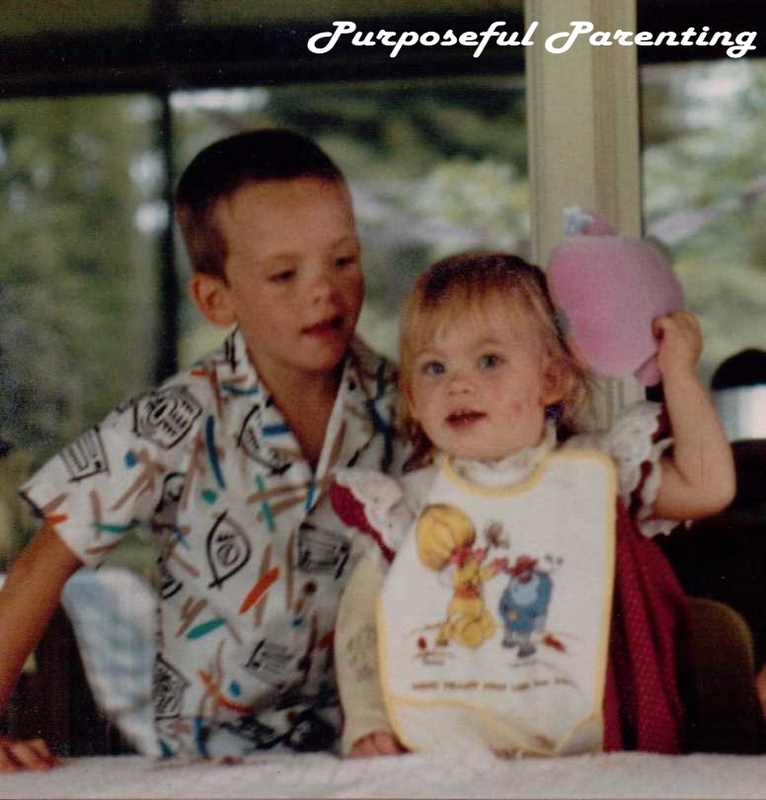 Because our children are continually growing and entering new stages we too keep adjusting. I am thankful to have been raised in a home with two parents who were loving and reasonable. Yet, as a young parent I was convinced I could do a better job of parenting than they had done. Reality destroyed this arrogance. Just like them, I did the best I could do. Our fifth child was a bonus who came along when number four was ten years old, and the others were twelve, fourteen and seventeen years old. He was only seven when we became grandparents. Our grandparenting “style” was developed while we were still parenting. Our older children had in-home, hands-on experience with childcare. I think this exposure was very good for them. They saw up close the reality of caring for a baby. Later as they had children, our youngest child had similar experiences through caring for nieces and nephews. This developed within him a love for children. Now as a single twenty year old, he is hoping for a wife, who desires lots of children. He is thinking maybe ten. I love my grandchildren dearly, however I am thankful that their parents are able to rear them and that responsibility has not been relegated to me. Many grandparents are the sole caregivers for grandchildren. God bless them. It is true that one of the nice elements of grandparenting is being able to send the children home when we are exhausted. We do not bear the all day, everyday responsibility of the grandchildren or all the decisions necessary for their well-being. By the time we become grandparents we have lived through all the childhood phases. Hopefully we have gained some experience and wisdom. Being older we should also be more patient. I see my role as a grandparent as a strictly relational one. I am a cheerleader. I support and encourage my children as parents. I don’t make the rules for the grandchildren. I do enforce them, though not as strictly as I did with my children or my children do with their children. When they are in my home I expect them to behave age appropriately. If their parents are present, I expect them to handle all necessary discipline. I expect to play with and have fun experiences with my grandchildren. I will celebrate their achievements and accomplishments. I will happily share with them any of my skills when and if they wish to learn them. I will take an interest in their interests. I will do my best to tell them stories about when their parents were children and point out the ways they are like their parents. I will share with them my love for God and encourage them in their faith. These are the ways I will “spoil” my grandchildren. But I will not bend on the LC rule. 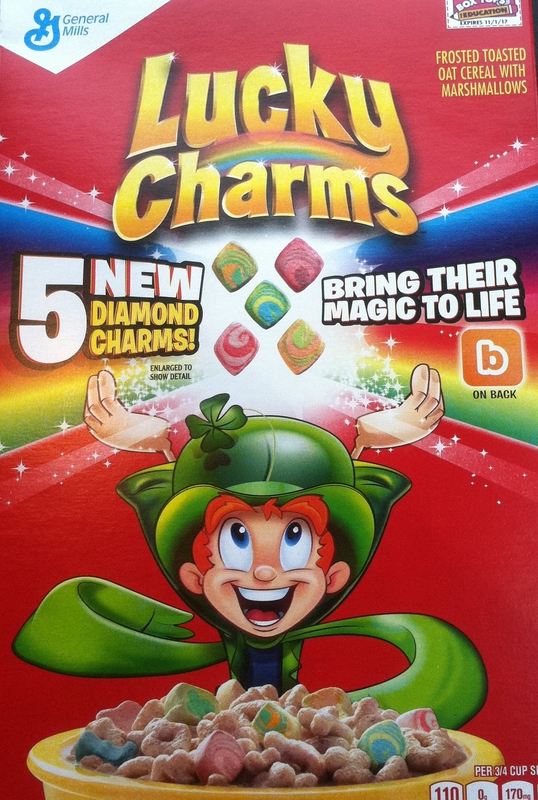 The LC rule is as follows: No one gets a second bowl of Lucky Charms unless they eat all the marshmallows and the cereal in the first bowl. Is it possible to be or have a best friend forever? Friends came and friends departed. They moved away. You moved away. I got mad and called her a liar. That was the end of our six year BFF. From age six to twelve P. and I were BFFs. Sometimes we played with a whole group of other neighborhood children but most of the time we just played with each other. 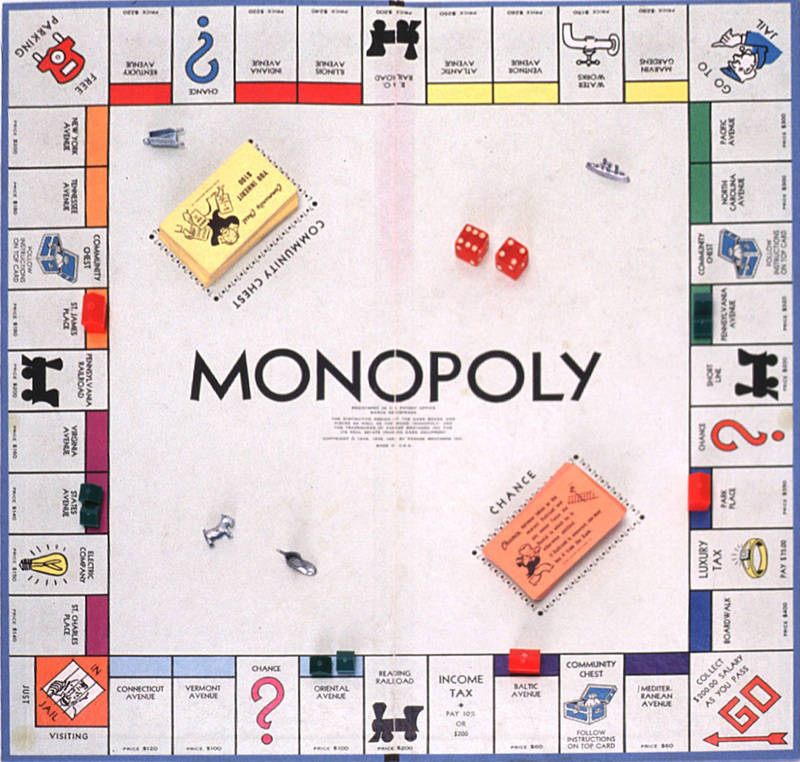 Barbies, Monopoly, house, tree climbing, biking, swimming at the public pool, and other childhood activities kept us occupied. She attended Catholic school and I attended public school. After school, weekends, and summertime we were inseparable. Yes, sometimes we aggravated each other and sometimes she would give me the silent treatment but only for an hour. I probably deserved it. We loved sleeping and eating at each other’s homes. We would even help the other with their chores so we could be together and play. Then it happened. Another girl in the neighborhood and P. learned together how to crochet. I was jealous. I said I didn’t want to crochet, but in reality I didn’t want the other girl to steal my BFF. Something was said as I talked with them one day and I called them liars. I was hurt. Worse than hurt, I was stubborn. I was more stubborn than P. My pride would not allow me to apologize. I am sure she was also hurt. I was the accuser. That was the end of our friendship. I am sorry, P.
Should parents get involved in their child’s friendships? I do not recall if my parents did, but they were of the generation that usually did not. I do not hold them responsible. They were and are wonderful parents. Generally, I think parents should refrain from getting involved in the squabbles their children have with their friends. Parents can inquire about absent friends. Parents can give guidance about apologizing, forgiveness and restoring friendships. These are lifelong skills that parents need to nurture. Our first four children all grew up in the same house, but all of them experienced the pain of a dear friend moving away. We tried to help them keep in touch and even included a few visits when we traveled anywhere near their new homes. We moved 200 miles away when our fifth child was fifteen years old. He had to say goodbye to his BFF. They managed to stay close for a few years but eventually became less close. Email, Facebook, and cell phones are wonderful tools for keeping connected. I am thankful for the close friends I have had throughout my life. I am especially thankful for the ones that I may not have talked to in many months, but when we see or call each other the relationship is so natural and comfortable it is as though we just went for a bike ride yesterday. 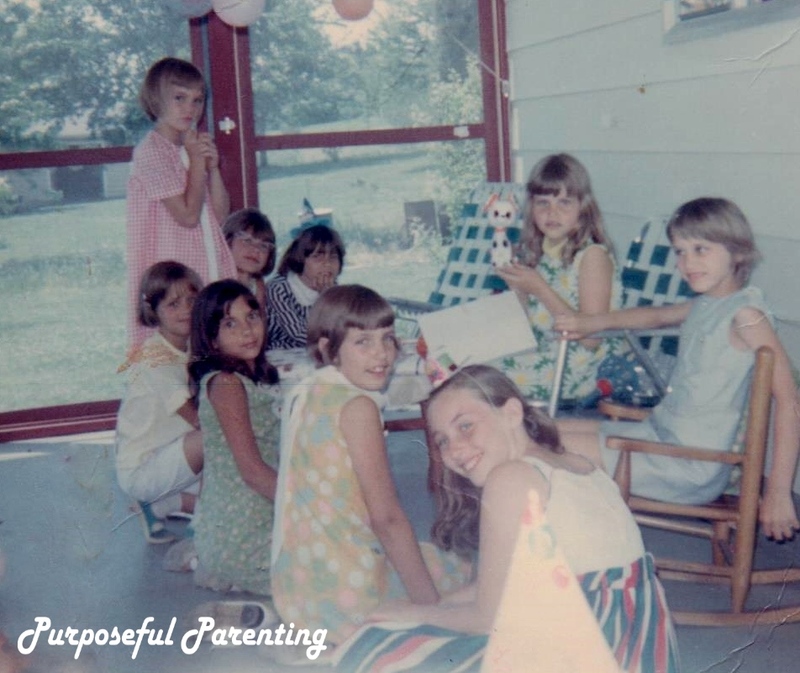 I am the nine year old holding the stuffed animal and P. is to my left in the wooden rocking chair. Two of the other girls were also from our neighborhood and the others were classmates. Do you like fudge? Do you like to try new recipes? Today I found a recipe online for Cotton Candy Fudge. I love cotton candy and I love fudge. It is a win win. I immediately copied it and saved it to my Recipes folder. I also printed it because of course I want to make it as soon as possible. 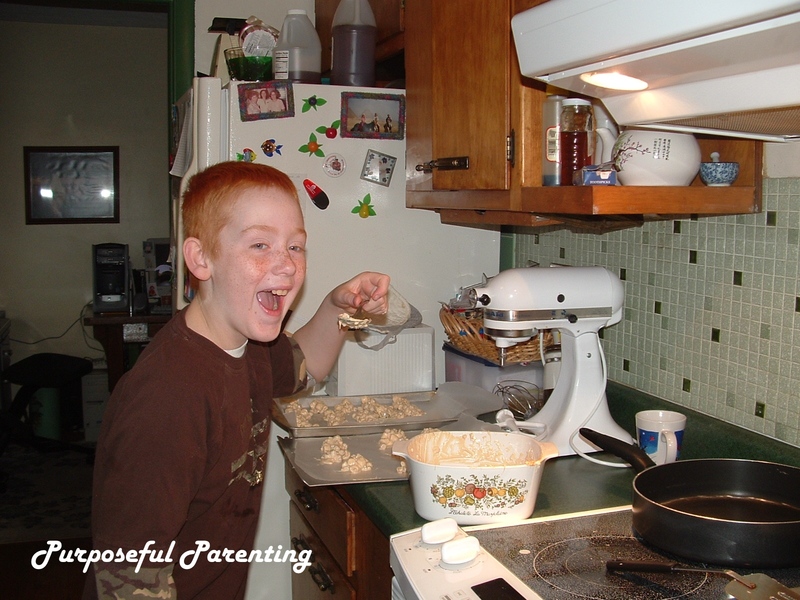 When my children were young they enjoyed being in the kitchen with me if I were making cookies, cakes or any variety of desserts. They liked to measure and pour ingredients. They enjoyed stirring. The best part was licking the bowls, spoons, and mixer beaters. Beyond desserts, I actually preferred cooking alone. It was my personal sanctuary time. I know this means I overlooked many training opportunities. Oh, well. 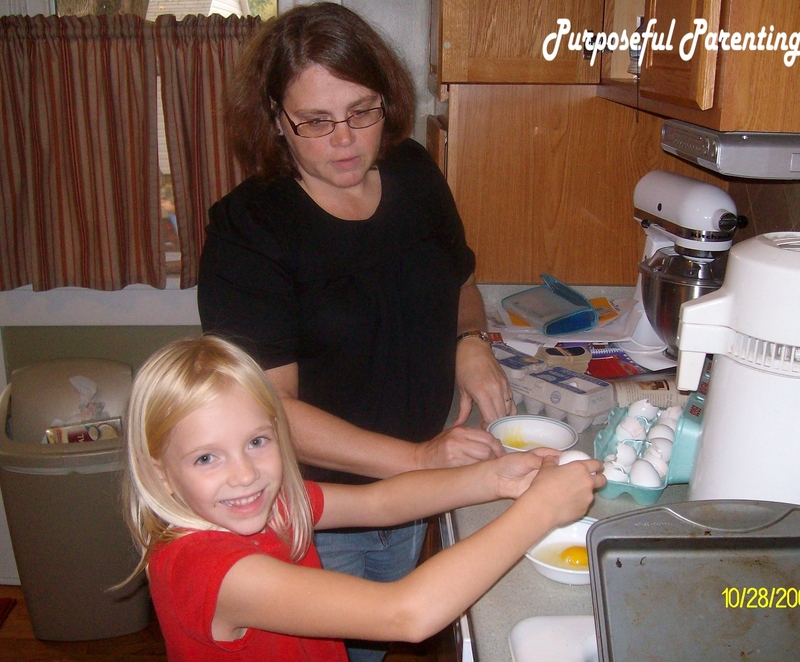 As the children became teens we did have structured cooking lessons. I did more cooking with my daughter than any of her brothers, but they each did some. She specialized in muffins and breads. Making muffins became a source of income for her beginning at about eight years old as she made them fresh every Saturday morning and sold them to our neighbors. This earned her the nickname Muffin Girl. I have a heritage of amazing cooks. Both my grandmothers raised and fed big families on tiny budgets and later were employed as cooks in an orphanage and a restaurant. They rarely used recipes. I had the privilege of watching them cook in their homes and “cooking” with them. They were patient grandmothers who allowed me to participate. I was especially thrilled as a ten year old when I was allowed to use the electric knife to slice banana bread. A dearest memory is watching my maternal grandma frying homemade doughnuts, which she then cooled and threaded onto a wooden dowel rod. The rod was laid across a big bowl. She drizzled a glaze on the doughnuts and the glaze dripped into the bowl to be used again and again on the doughnuts till they were fully coated. These warm, light and fluffy doughnuts were mouth- watering deliciousness. I recently watched a 1984 home video of her making doughnuts. I could almost taste them as I watched. I have learned much from my mom and mother-in-law. My mom’s turkey dressing is the best in the world. 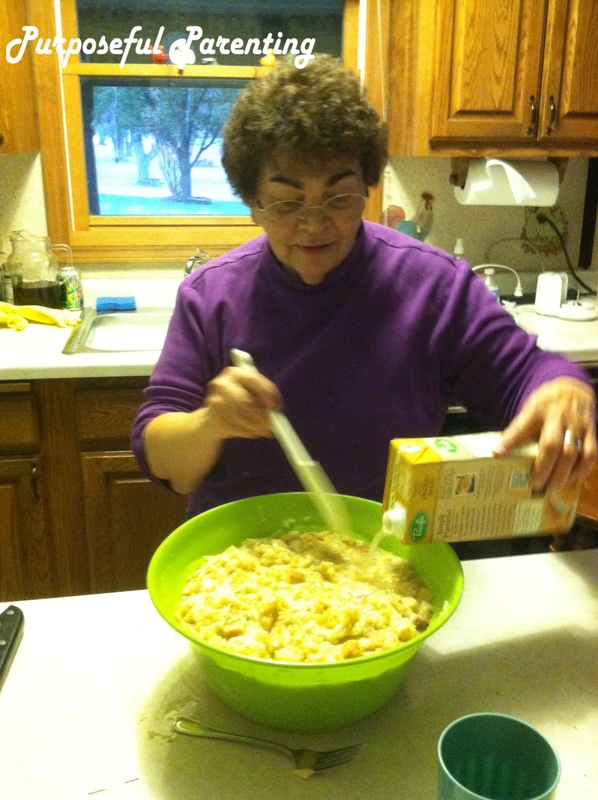 I love cooking with my daughter and daughters-in-law and sharing family recipes with them. Recently one of them taught me how to make and decorate her amazing sugar cookies. Cooking with the grandchildren is de-ja-vu, but better. 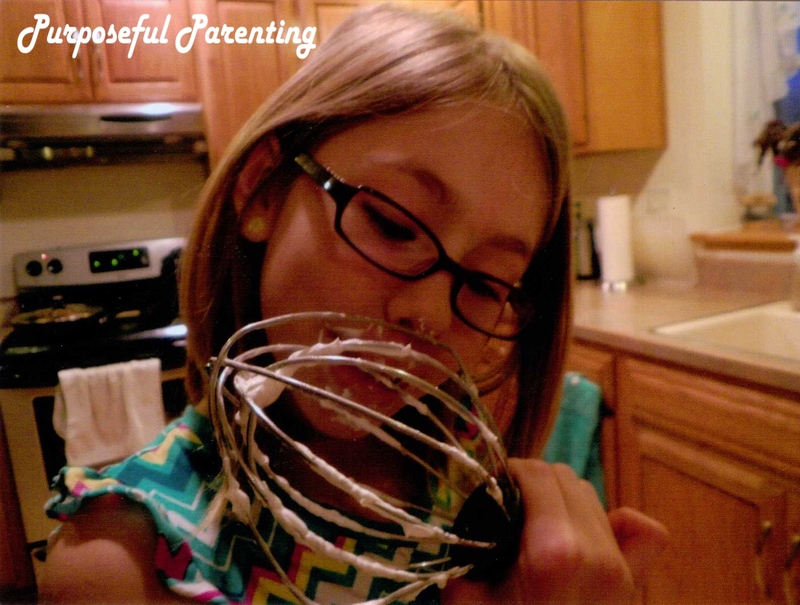 Cooking together makes many sweet memories especially if one is making fudge. Have you ever had a broken bone? Has your child had a concussion? It is hard to be in pain, but it is worse watching your child in pain. I think I did this at least a hundred times with my children. Amazingly they all survived their childhood and reached adulthood with their bodies scared but intact. We had four children within seven years and when the youngest was ten years old we had one more son. We call him our bonus because a bonus is an unexpected pleasure. It was almost as though we raised two families. The first family had three sons and one daughter. The second family was a single boy. 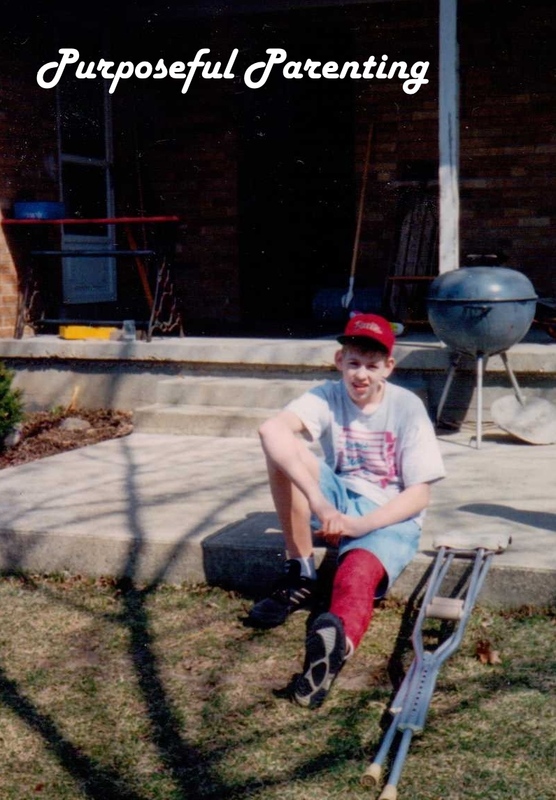 He had far fewer injuries than his older siblings experienced. I explain this because sometimes I refer to our four children and sometimes I may say our five children. The children were quite energetic, and often in their play they injured themselves or each other. We have a long list of accidental and unintentional injuries that happened as a result of play. This list includes four broken legs, one broken arm, numerous sprains, two concussions, a broken collar bone, multiple smashed fingers, missing teeth, a scared forehead, and countless stitches to heads and arms. Yes, other non-play injuries also happened, such as two nails in feet and one in a behind. We were frequent customers at the local hospital. Once, we had two head injuries within a week. We went to a clinic for the second injury so that the hospital would not contact the state authorities. During one emergency room visit a worker called us by name. This was quite disturbing. At first we thought we had been there so often we were known. We were relieved to discover it was a neighbor who was an EMT. One day our four year old told me the two year old was eating all the purple vitamins. He was unhappy that she was not sharing. I discovered she used a chair to climb onto the counter and reached beyond the sink to the window sill to apprehend the bottle of Children’s Tylenol. She did not have any difficulty removing the childproof cap and helping herself to the delicious little pills. Over the phone, poison control instructed me to administer Ipecac and proceed directly to the emergency room. I do not know if Ipecac is still a standard first aid item, but I do believe that our daughter did not have any liver damage because the Ipecac I gave her caused her to vomit within twenty minutes of ingestion. I am thankful for the neighbor whom I did not even call, but in my panic I simply sent the three boys across the street to her home. I knew she would be there. When a child is in pain and recovering from an injury siblings have the wonderful opportunity to practice mercy and serving. Usually they are quite compliant about doing so particularly if they were the one who “caused” the injury. The injured person can practice forgiveness. Thankfully, we did not have any life-threatening injuries so another lesson we embraced was focusing on the short-term impact of an injury. Even if you are in a wheel chair at Disney World when you would rather be walking about freely,it is only a temporary arrangement. Sorry to say this, but pain is also an excellent inducement to finally mastering swallowing pills. Sometimes life has stops. Stops are the times when all the plans are dropped to focus on an urgent need. And then we all make adjustments to accommodate. When an injury spoils plans such as a broken leg preventing employment as a soccer referee, we deal with the disappointment. These things happen in life. Pain, inconvenience, interruptions, and disappointments all happen, and with a positive attitude we can become more merciful and compassionate people because of them. All my children’s breaks and wounds have healed; although my daughter is still dealing with dental issues from a bicycle accident. p.s. I didn’t even mention scrapes, cuts, bruises or the sticker bush entrapment.